With crude oil and condensate production approaching one million barrels of oil per day (bd) in 2017 the sultanate of Oman is the Middle-East’s largest non-OPEC producer. Around 66% of production in 2017 came from the Petroleum Development of Oman (PDO) operated Block 6. 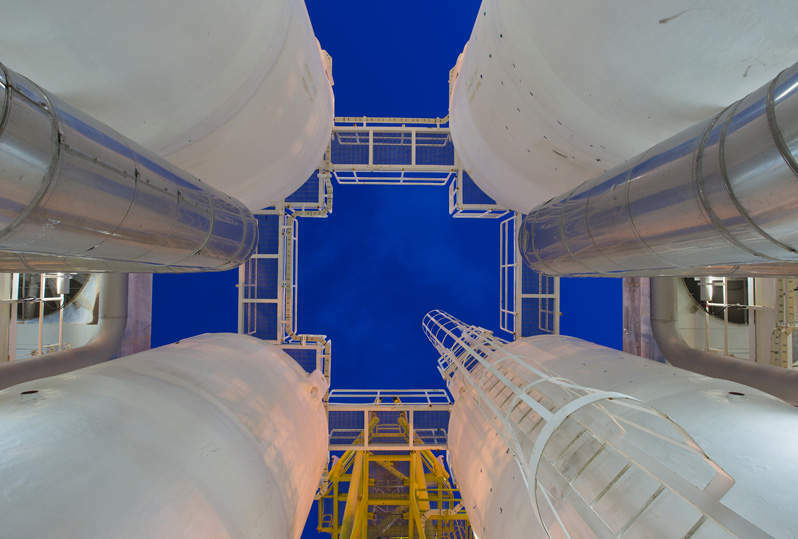 Planned developments, such as the Rabab Harweel integrated project and the Yibal Khuff, Tayseer and Sadad North fields are expected to allow PDO to moderately grow liquid and natural gas production on Block 6. 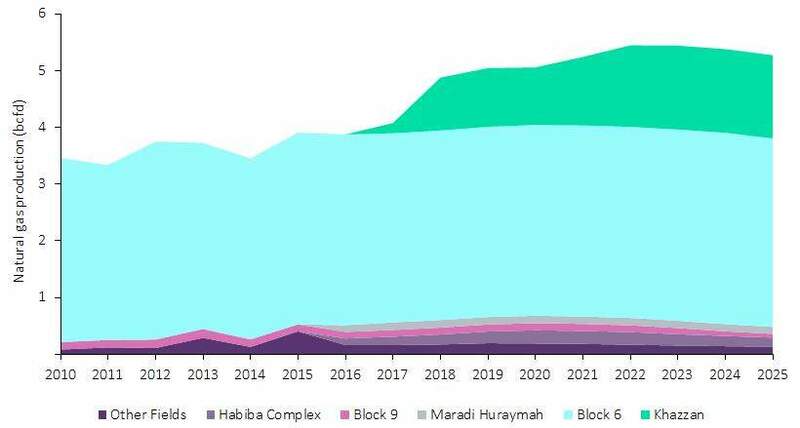 Natural gas production is expected to continue to grow significantly – mostly as a result of the BP operated Khazzan Phase 1 and Khazzan Phase 2 (Ghazeer) projects. The Khazzan gas field came online in September 2017 and has already achieved its targeted production capacity of one billion cubic feet per day (bcfd) of natural gas and 35,000 barrels per day (bd) of condensate. The additional production from Khazzan was successful in plugging the potential deficit between gas supply and domestic demand, whilst also contributing to liquefied natural gas (LNG) production. The recent Memorandum of Understanding (MoU) signed between Total, Shell and the government of Oman indicates the need for the country to diversify and expand gas utilisation and export routes. The MoU includes the upstream development of several non-associated gas discoveries in Block 6, with an initial target of 500mmcfd and potential to increase to 1bcfd. The destination of the gas is also covered by the MoU; the gas is expected to be converted to liquid by a Shell operated gas-to-liquids (GTL) plant and also to be used as feedstock to develop a regional hub for LNG bunkering service, which will supply LNG as a fuel to marine vessels. It is expected that similar agreements encompassing both the upstream and downstream sectors will be essential to sanction future gas developments.